Go sightseeing around the Queen City of the South with our affordable Cebu City Tour package. Visit Cebu City’s popular tourist attractions such as the Magellan’s Cross, Basilica Del Santo Nino, Taoist Temple, and Fort San Pedro. Tour is good for 4-5 hours only. This old military fort was built during the Spanish era to help repel Muslim raiders. Construction of the fort was first started in the year 1565. 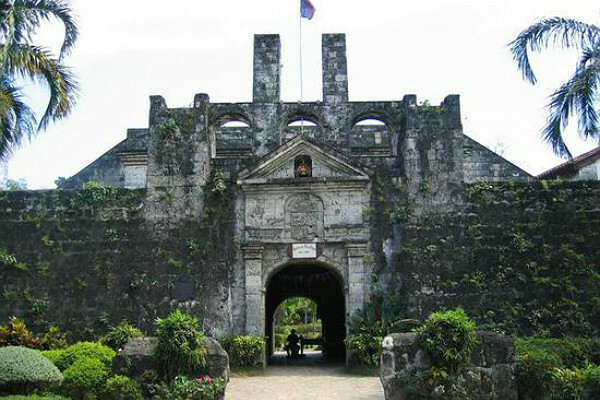 Today, Fort San Pedro is a tourist attraction and also includes a museum housing Spanish artifacts. 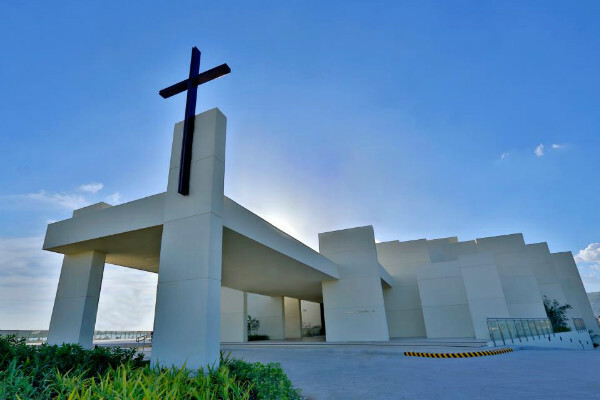 The St. Pedro Calungsod Church was opened in 2012 and dedicated to San Pedro Calungsod, the first Visayan saint. The church has a modern and futuristic design and can accommodate up to 800 people. 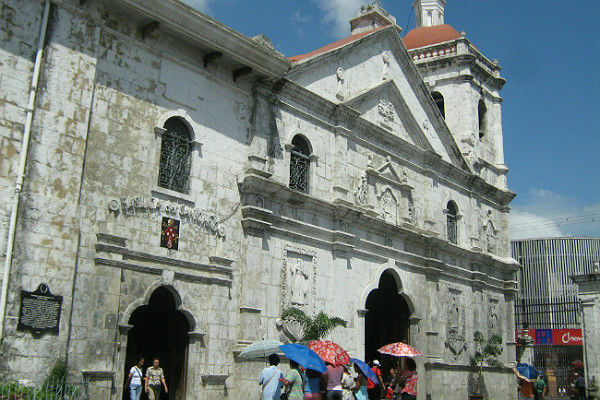 The oldest church in the country, the Basilica del Santo Niño was purportedly built on the spot where the statue of the Santo Niño de Cebu was found. The present building was finished in the year 1739. 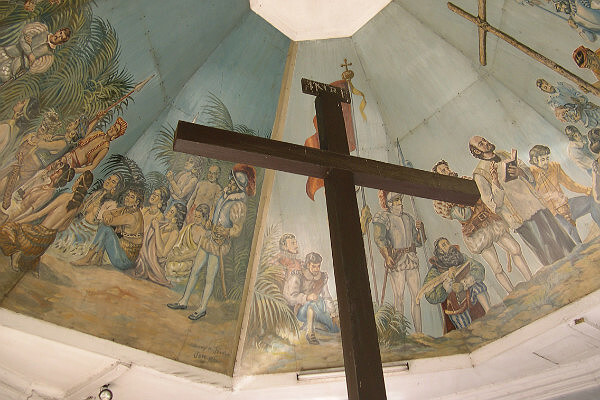 Magellan’s Cross is a Christian cross planted by Ferdinand Magellan’s men on their arrival in Cebu on March 31, 1521. The cross is placed inside a chapel near the Basilica del Santo Niño. 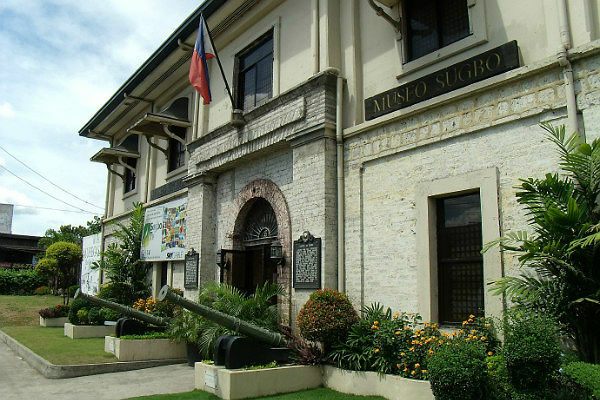 Museo Sugbo is the Cebu provincial museum and was built in the 19th century during the Spanish colonial era. It used to be a prison and was transformed into a museum in 2008. 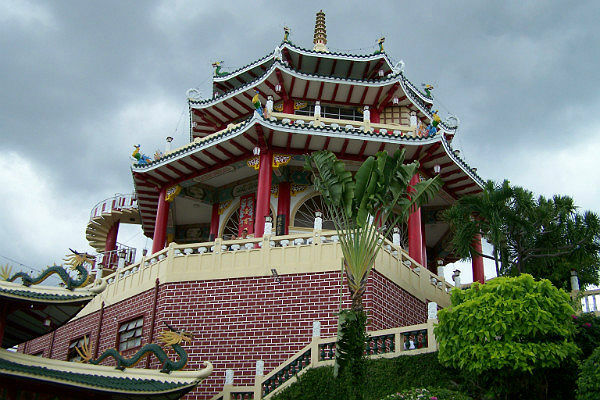 The Taoist Temple in Cebu was built in 1972 by the Chinese community. The temple is popular with tourists and students on field trips. You can even go inside and make a wish. 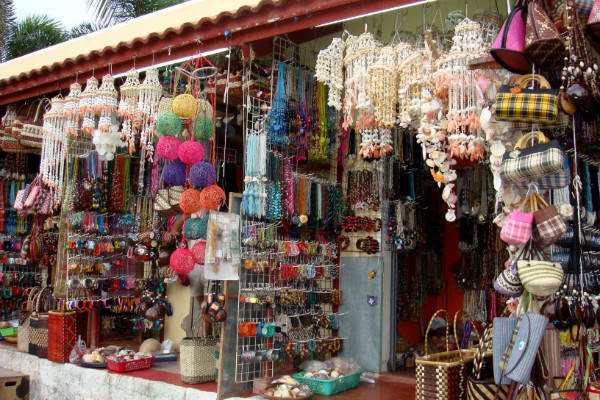 After the tour, you can go to Tabuan Market for pasalubong shopping. For group tours 26 pax and above, please contact us for special rates and tour package. The driver will do the driving and pay for the entrance fees, toll fees and lunch. The tour guide is trained and highly professional. He/she will talk about the history, the tour itinerary, stories in every stop, and along the way educate you about the place. We are ready to receive your inquiries and bookings. Contact us for a free, no-obligation quote!